WOFLY is a leading Manufacturer, Supplier and Exporter of a wide range of gas equipements, available under the brand name AFK & Afklok. 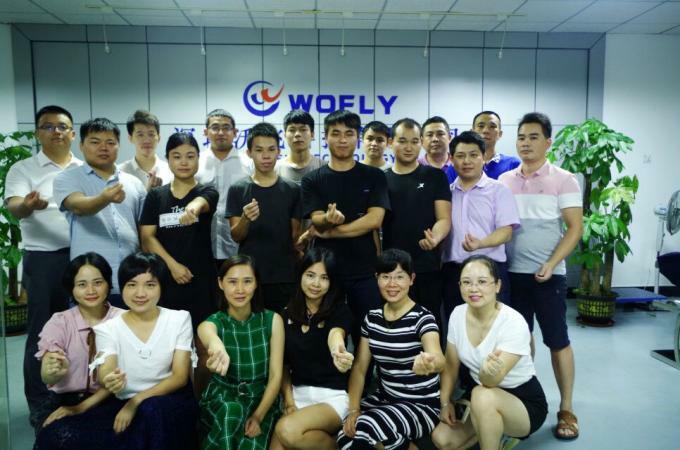 Wofly's success yields from high-quality, innovative products, exceptional customer service, and unequaled technical expertise in the gas& oil industry. WOFLY offers an extensive line of components including tube fittings, control valves, shut-off and solenoid valves, pressure relief and regulators.Through the years we have learned how to properly match the gas regulation equipment with the application. Using the proper equipment for the job eliminates problems such as contamination, pressure variances, safety issues, and equipment mismatch. 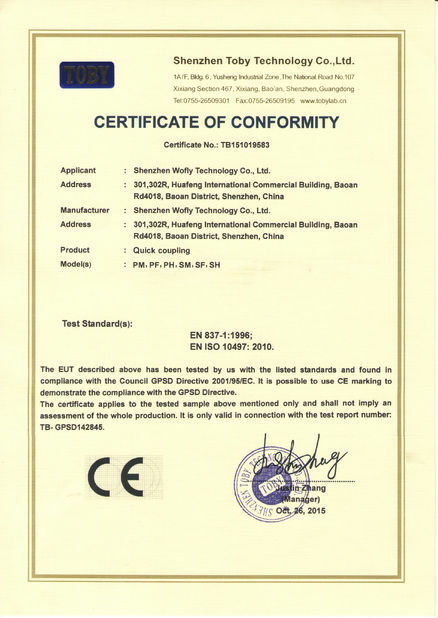 To expand the market, with CE and ISO9001 certificated, Shenzhen WoflyTechnology Co., Ltd becomes more professional to provide better service and get more chance from customers. 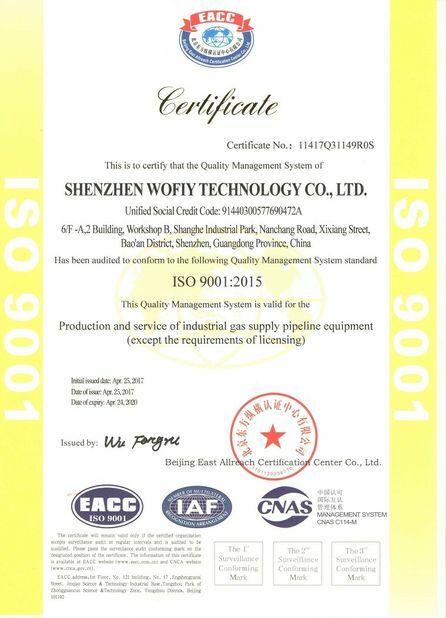 Wofly is a leading developer and manufacturer devoted to gas fluid control ,more than 10 years of industrial experience, Wofly now is a " National Hi-Tech Enterprise", passed IOS9001 quality certification, our products passed the CE, EN3.1 Certiication. 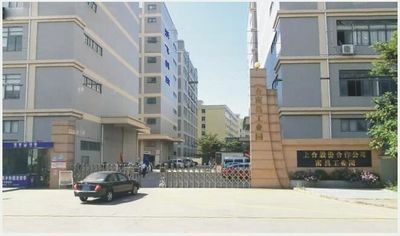 2011---Established Shenzhen Wofly Technology Co.,LTD. 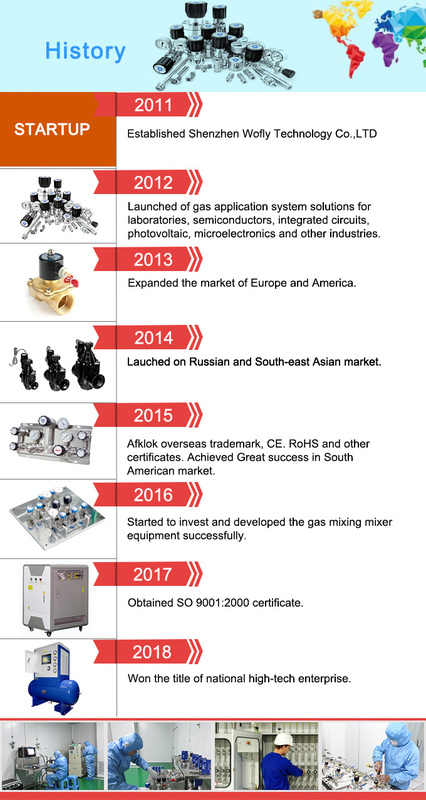 2012---Launched of gas application system solutions for laboratories, semiconductors, integrated circuits, photovoltaic, microelectronics and other industries. 2013---Expanded the market of Europe and America. 2014---Lauched on Russian and South-east Asian market. 2015---Afklok overseas trademark, CE. 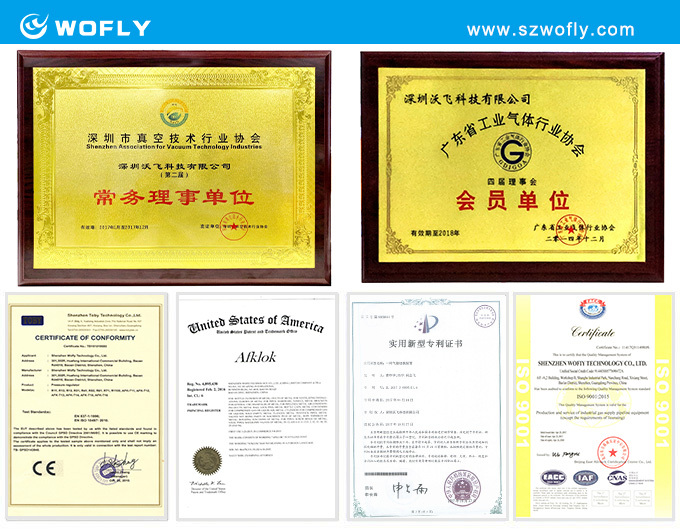 RoHS and other certificates. Achieved Great success in South American market. 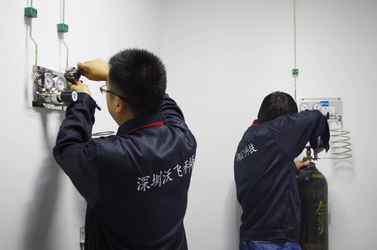 2016---Started to invest and develop the gas mixing mixer equipment successfully. 2017— Obtained SO 9001:2000 certificate. 2018---Won the title of national high-tech enterprise. 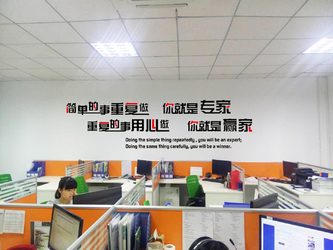 Contact us to learn more,Welcome to visit our factory. 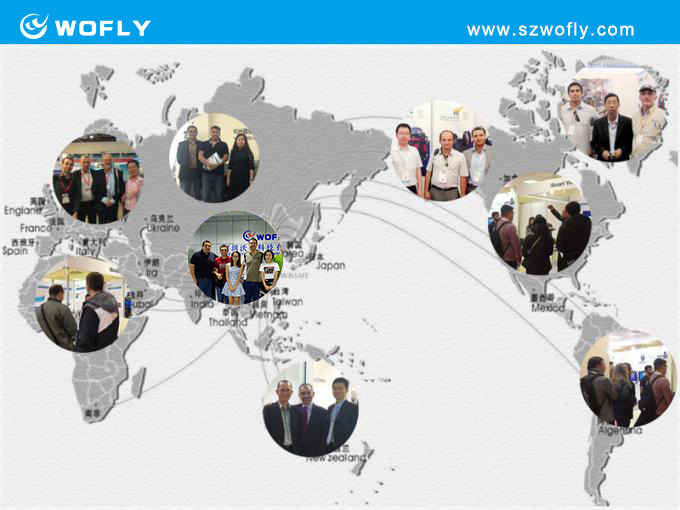 Shenzhen Wofly have two branches in China, one is our Shanghai factory located, one is Shenzhen overseas sales Team.